Mavin Latest record signed Johnny Drille move the year and new month with a double release. Johnny Drille with his super twisting voice titled his first single as "Shine" and the talented singer comes strong on this classic blended folk tune. 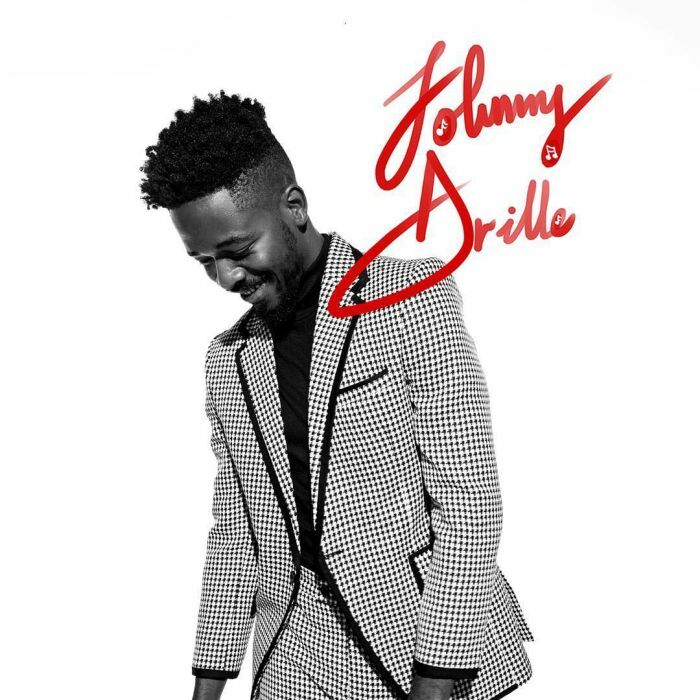 Johnny Drille’s classic voice just can’t be ignored on this thoughtful song that brings hope. Life is beautiful how ever you choose be grateful for Life.